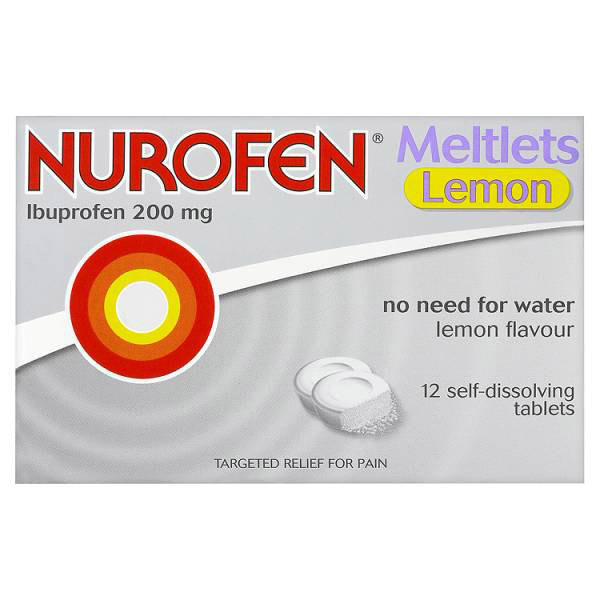 Please note that we cannot accept returns on pharmaceutical products. 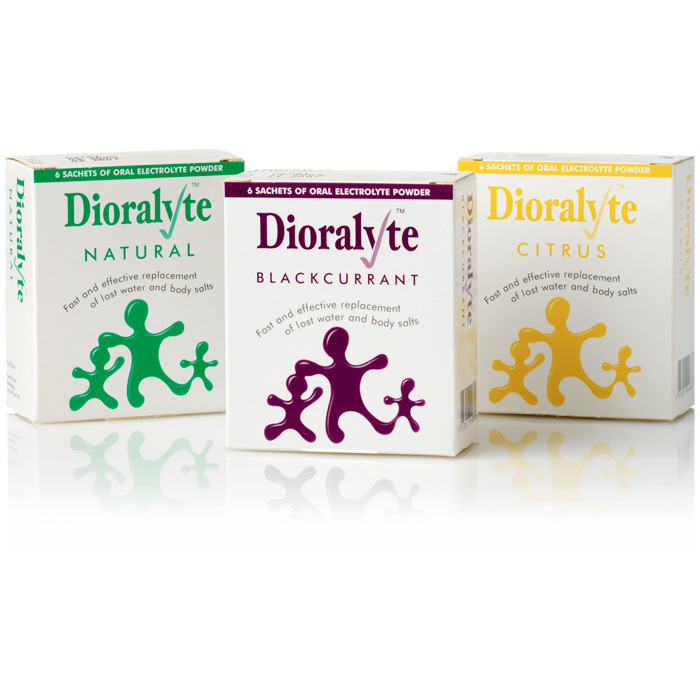 There may also be a 2-3 day delivery time on these products, please call for more information regarding your order. 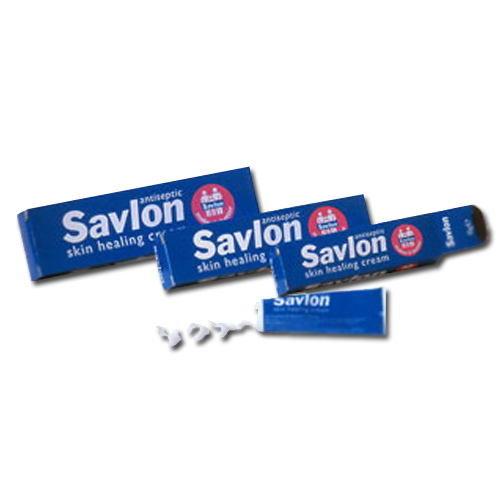 Whether you're travelling with your friends and family for a day-trip or an extended vacation, it's important that you pack sufficient first aid supplies so that you will be prepared to resolve any unforeseen medical eventuality. 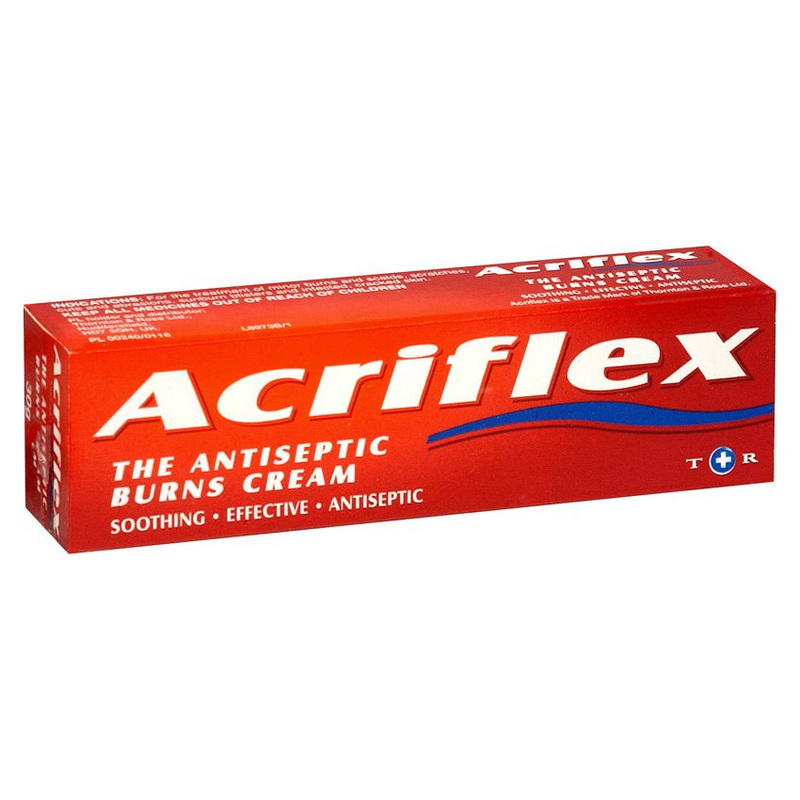 To help you do so, listed below are our top tips regarding the essential first aid supplies that you should consider bringing with you on your holidays. 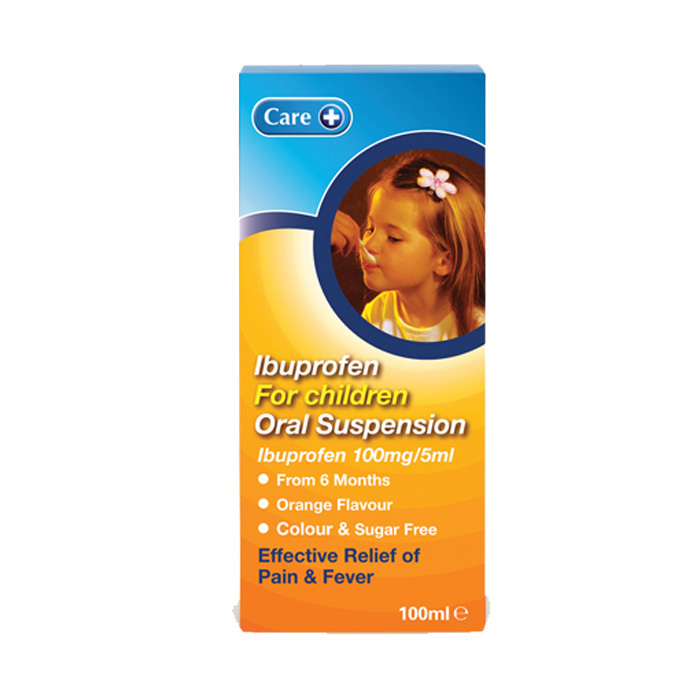 Ibuprofen tablets- Ibuprofen can be used to reduce fevers and lessen the inflammation and pain caused by conditions such as toothache, headache, back pain, menstrual cramps, minor injuries and sprains as well as chronic conditions such as osteoarthritis. 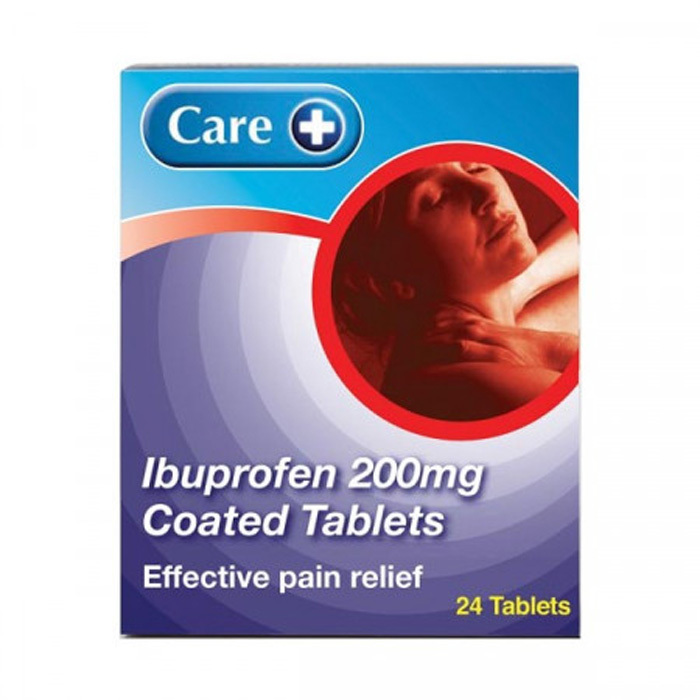 If you frequently suffer from migraines or chronic pain, then it is strongly advised that you pack ibuprofen tablets when travelling away on holiday or for day trips in case pain suddenly strikes. 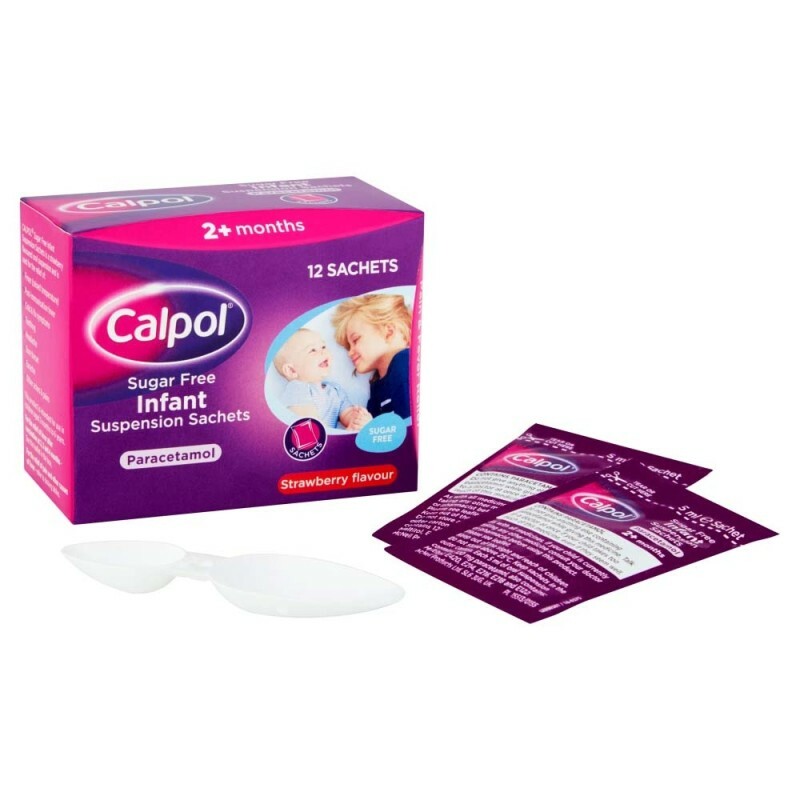 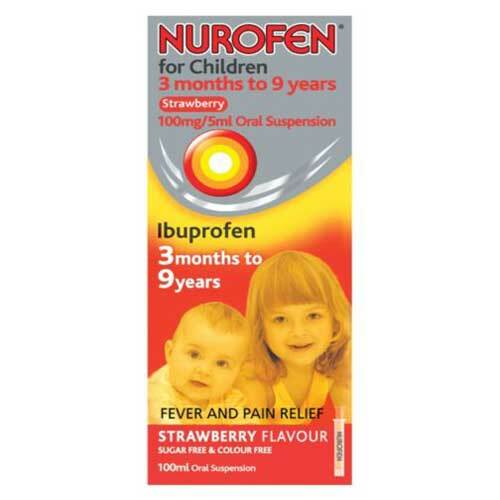 As a rule, brands such as Nurofen will usually contain 200mg of ibuprofen within each tablet; a dose which you are advised to take every four to six hours when needed. 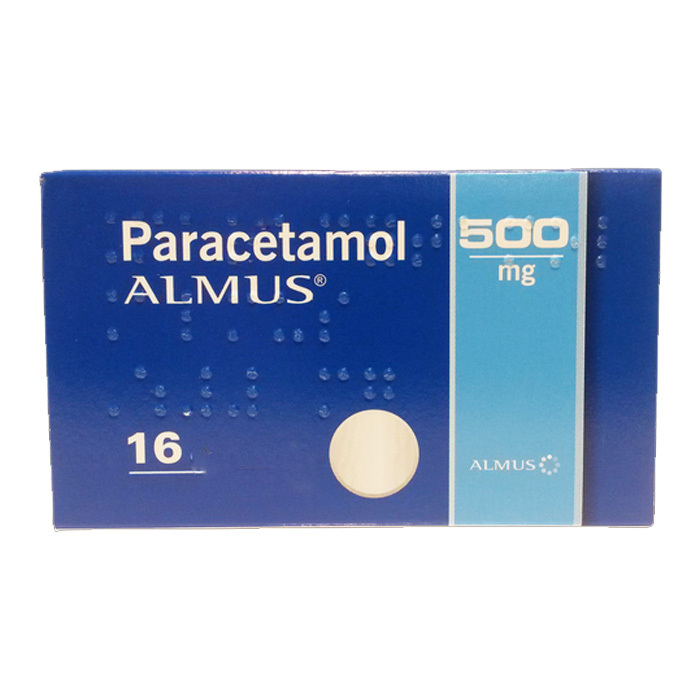 Paracetamol- Paracetamol is an over-the-counter pain relief medication which you are recommended to take every four to six hours when needed; Ideal for people who have difficulty swollowing tablets. 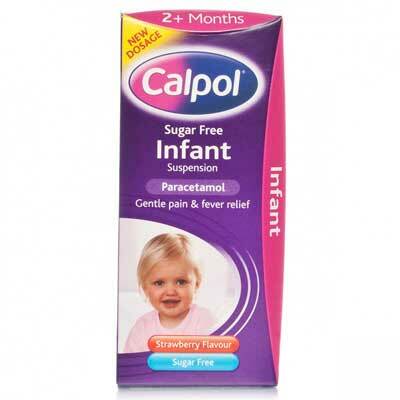 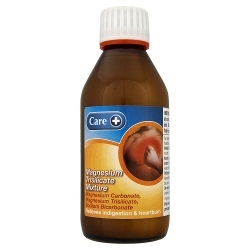 Paracetamol suspension bottles usually contain either 250mg of paracetamol pain relief medication per 5ml or 120mg per 5ml. 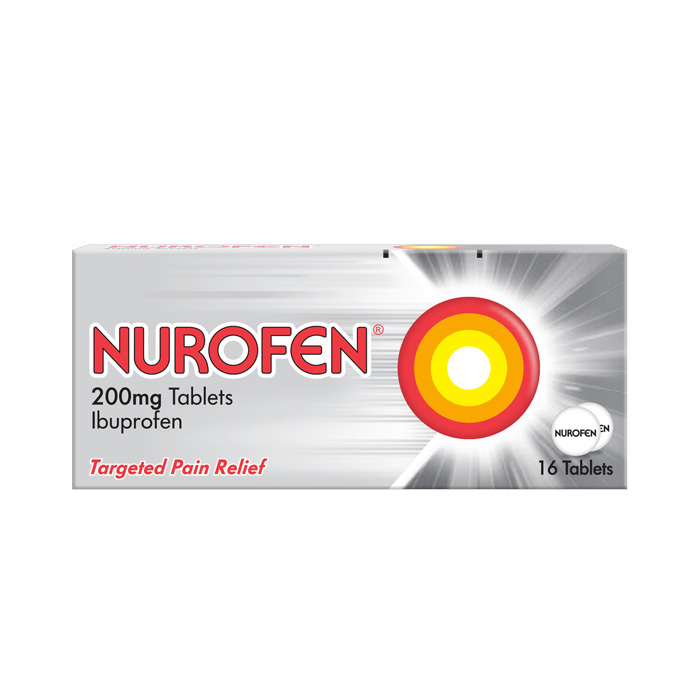 Aspirin- Aspirin can be used to alleviate the pain and inflammation caused by headaches, migraines and toothache, among other conditions. 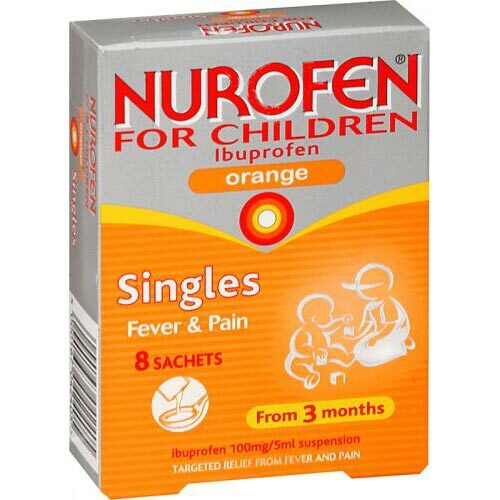 Aspirin tablets are usually sold in 300mg tablet dosages which you are recommended to take every four to six hours when needed. 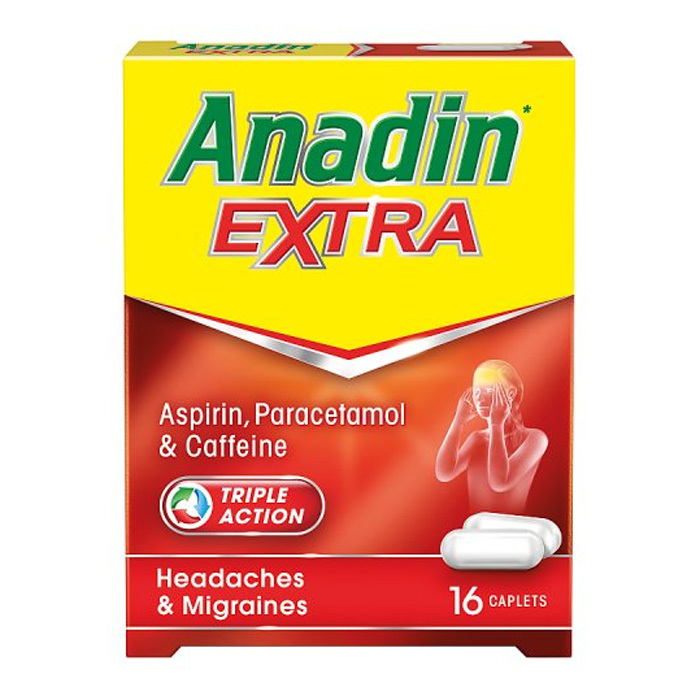 Aspirin is also available within combination pills such as Anadin wherein each tablet contains both aspirin and paracetamol as well as caffeine. 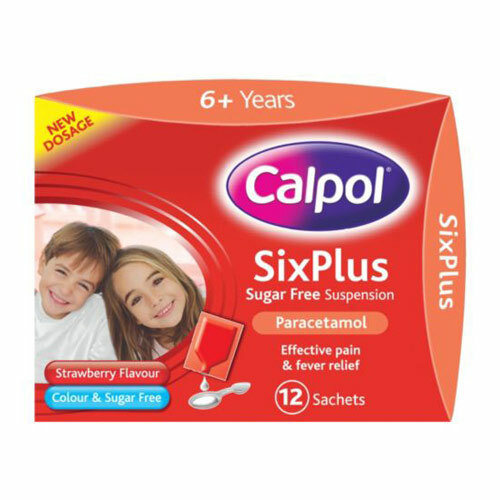 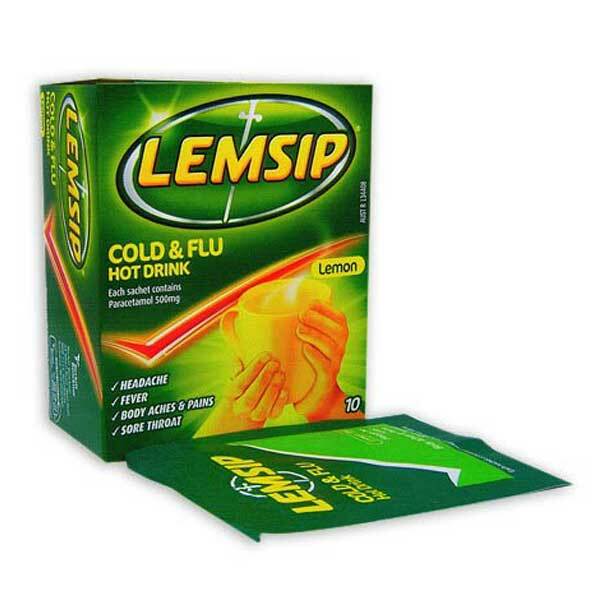 If you fall ill with a severe cold or flu while away on holiday then these combination pills can prove effective at alleviating your symptoms. 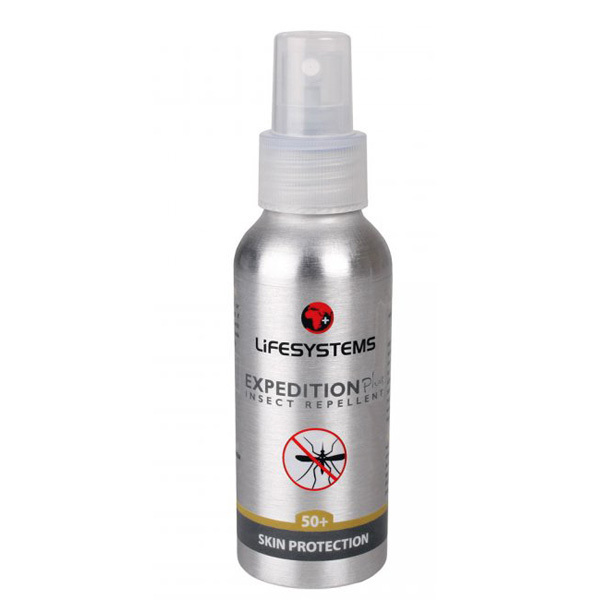 Insect repellents and allergy tablets- If you intend to travel on holiday to a warm climate then it's strongly advised that you pack some insect repellent sprays to deter mosquitoes and other tropical insects. 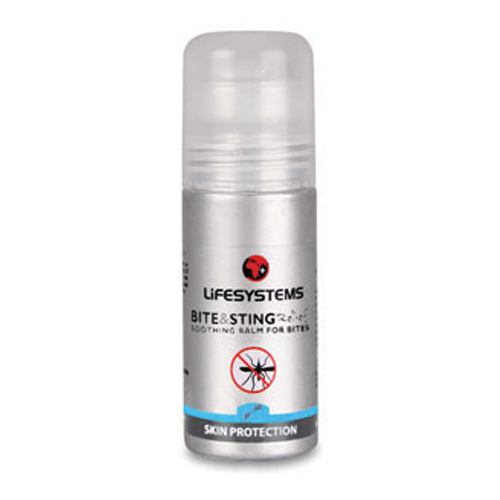 Even if you or your family members are bitten or stung by insects, there are a wide range of Lifesystems bite and sprays which you can pack that will alleviate any pain or skin irritation you may experience while on holiday. 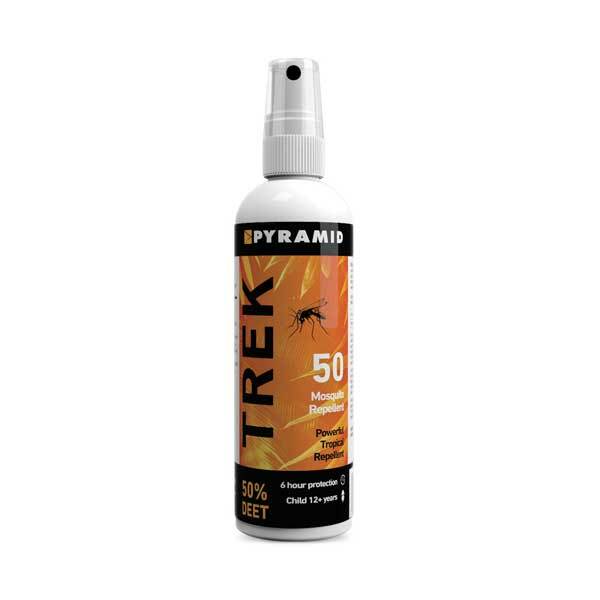 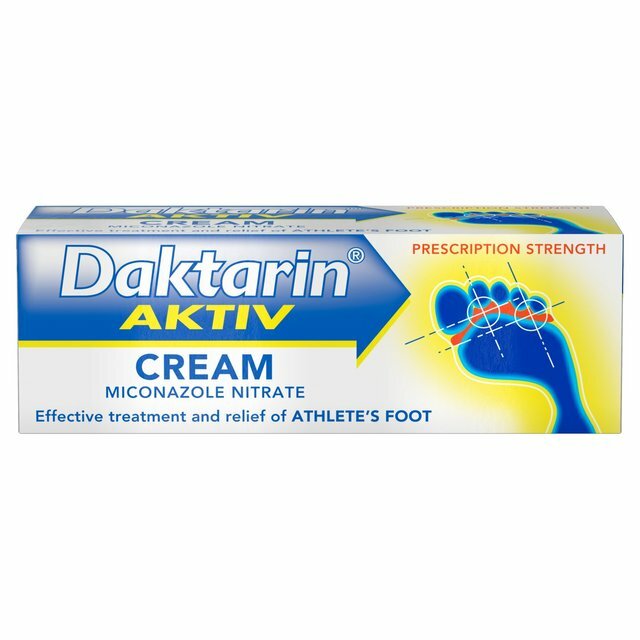 In these instances, it's often worthwhile to also pack some allergy medication such as Zirtek tablets which will reduce the likelihood of your insect stings developing into hives. 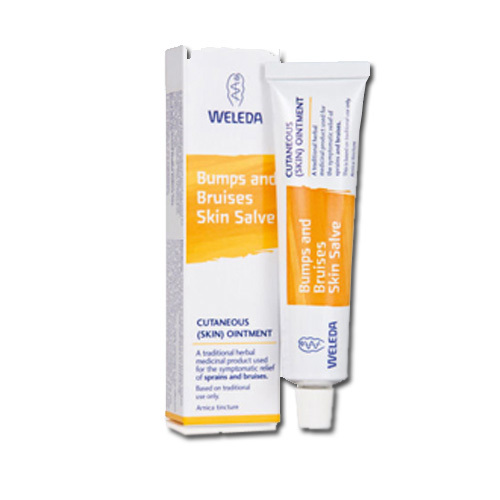 After-care treatments for stings, bites and sunburn- While away on holiday some of the most common medical ailments from which tourists suffer are sunburn and insect bites. 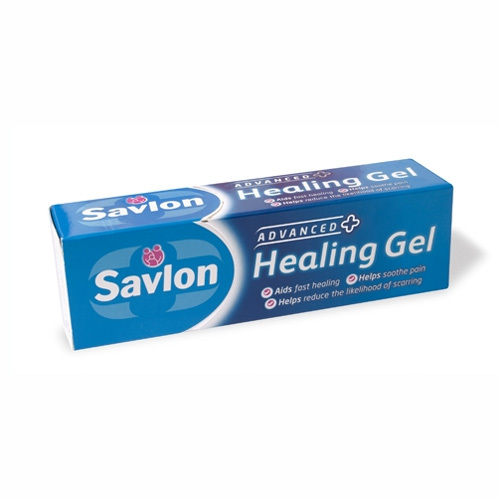 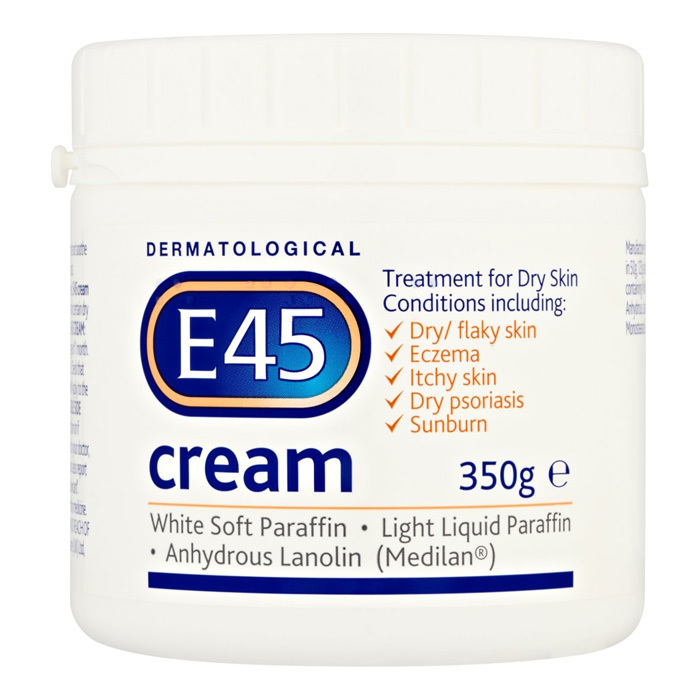 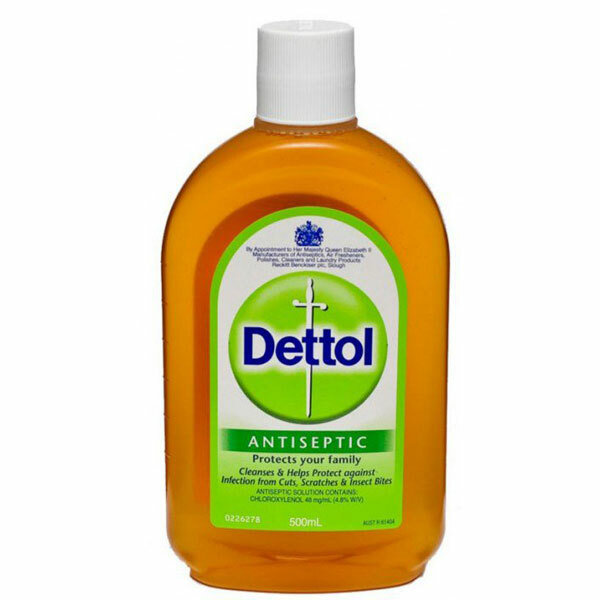 Fortunately, if you pack plenty of antiseptic sprays, after-sun lotions and soothing creams, such as Savlon antiseptic sprays to treat infected insect bites and stings, Blistex and E45 creams to soothe burned skin and cracked lips, as well as Johnson's Baby Lotion to delicately wash any injuries that your children may have sustained, then you'll be sufficiently equipped to treat all manner of burns, rashes, stings and scrapes at any given time. 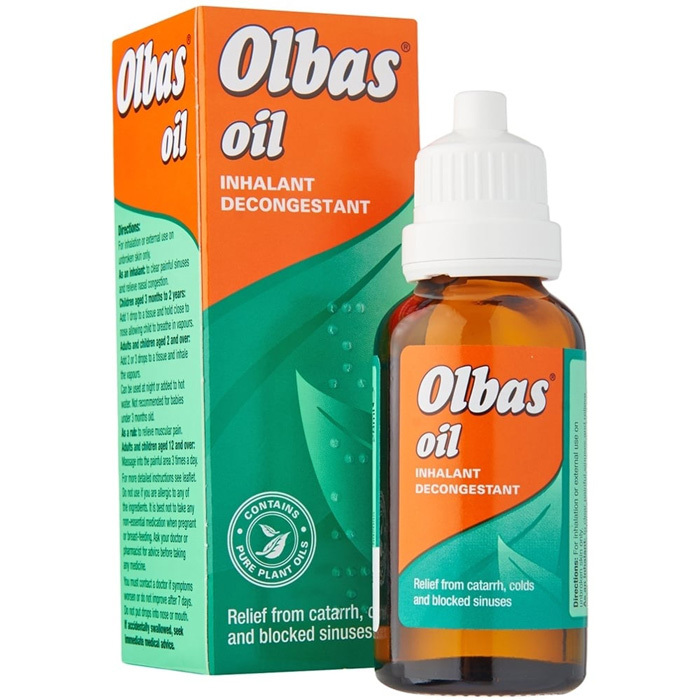 Eye drops- If you wear contact lenses or are susceptible to eye-related ailments then it may be worthwhile packing some eye drops to ward against dry eyes and potential infections while you are away. 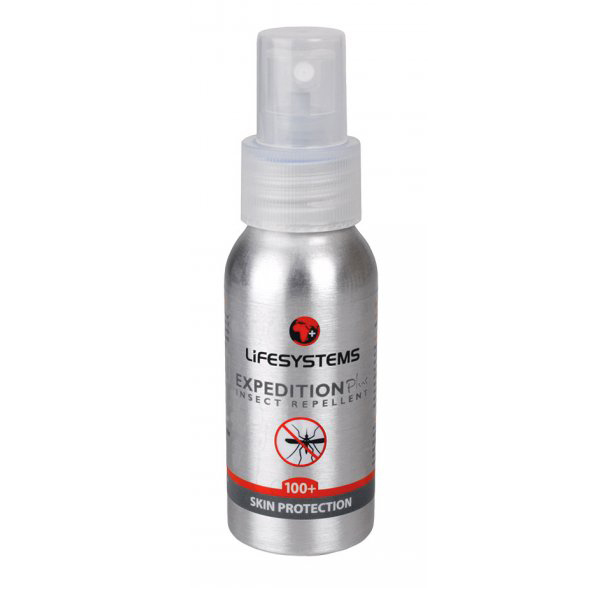 Products such as 10ml bottles of Golden Eye 0.1% eye drops solution are compact enough so that they will not significantly impact your liquid luggage allowance but the soothing propamidine isetionate solution can prove instrumental in times of need. 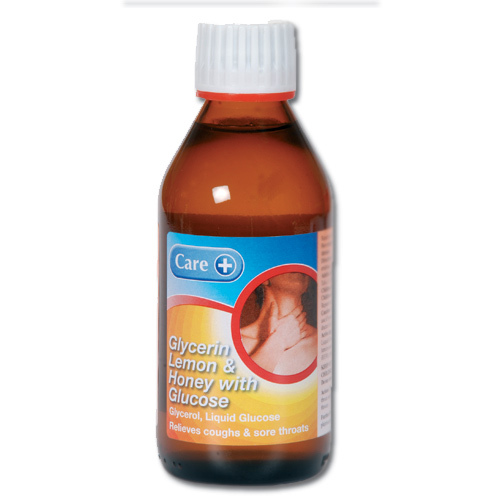 Cystitis medication- Unfortunately, due to the fact that cystitis is caused by infection, if you travel to a region where proper hygiene control measures have not been implemented then you may find yourself suffering from the painful and irritable symptoms. 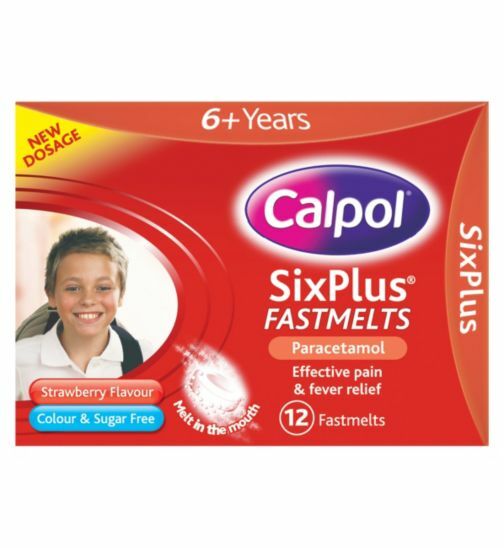 However, if you pack some cystitis relief sachets then you can discreetly and efficiently alleviate your symptoms and continue enjoying your holiday as planned. 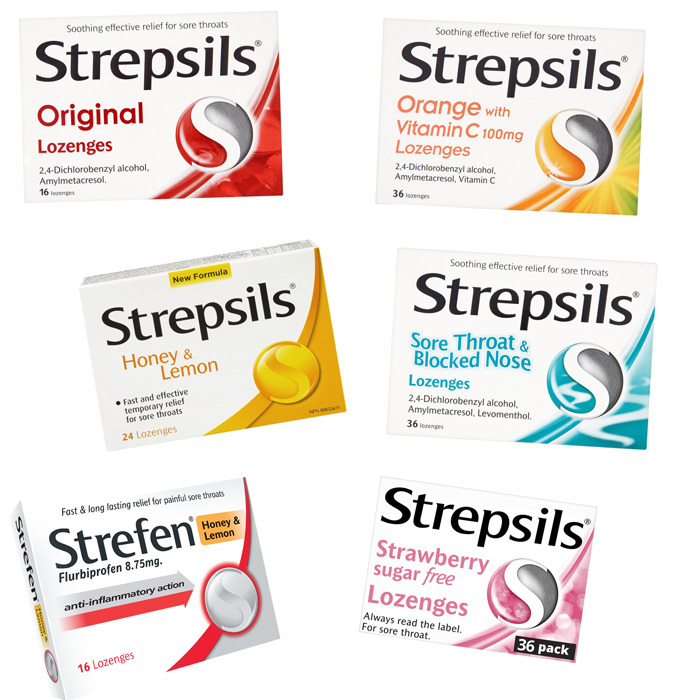 Indigestion relief tablets- Many tourists travelling abroad on day-trips, weekend breaks and fortnightly vacations often suffer from indigestion due to fact that they indulge in foreign cuisines to which their stomachs have not yet become accustomed. 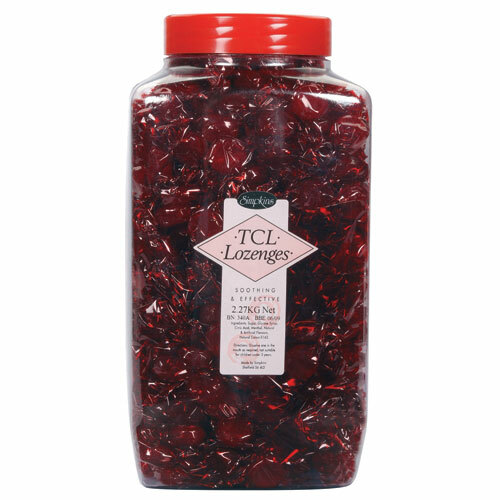 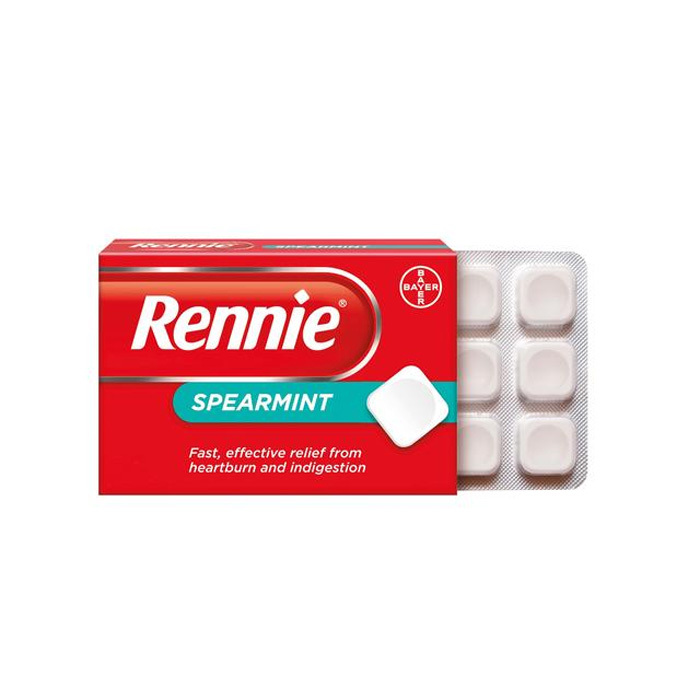 As such, it is highly advised that you pack some indigestion relief medication, such as Rennie's tablets, which contain stomach-soothing calcium carbonate and magnesium carbonate. 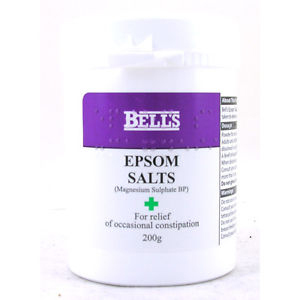 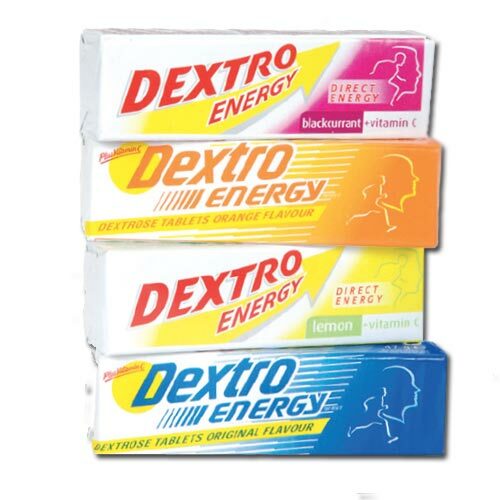 By placing some of these indigestion tablets within your handbag or backpack you can continue to sample the local delicacies without experiencing the painful and debilitating effects of indigestion.